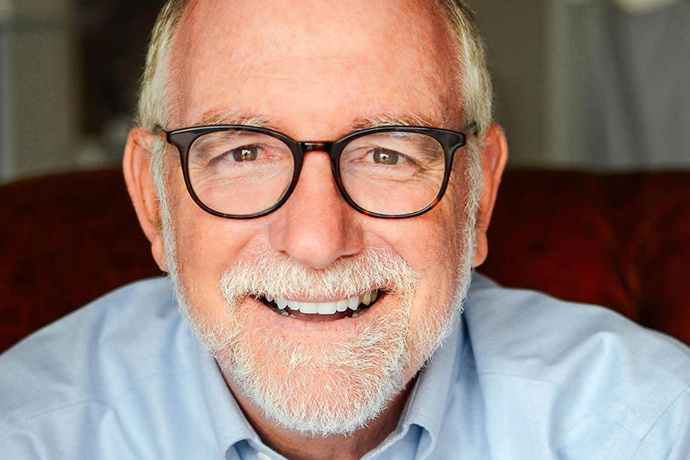 Bestselling author Bob Goff will bring a message of compassion, connection and love to the Cynthia Woods Mitchell Pavilion in the Woodlands for a unique and uplifting Good Friday service. The Woodlands UMC has secured the Pavilion—the world’s second busiest and best-attended amphitheater, behind only Washington D.C.’s famous Wolf Trap—for a special service this year. Gates open at 5 p.m., with the worship service starting at 6 p.m. The Cynthia Woods Mitchell Pavilion is located at 2005 Lake Robbins Drive in The Woodlands. Good Friday is on April 19 this year. 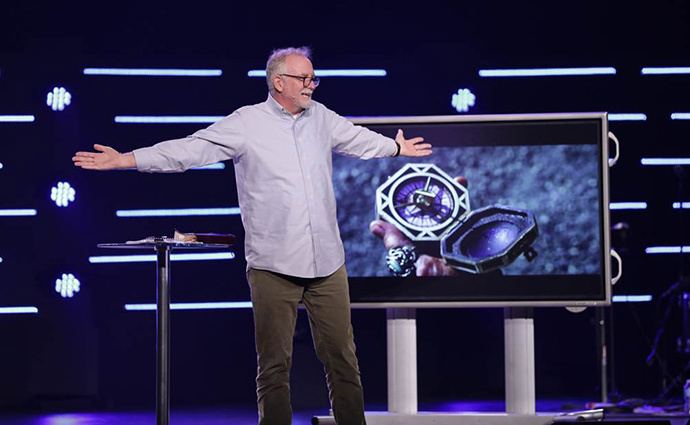 It’s been several years since The Woodlands UMC has booked the amphitheater, she said, but it was time to do so again—and Goff was the right speaker to bring in. 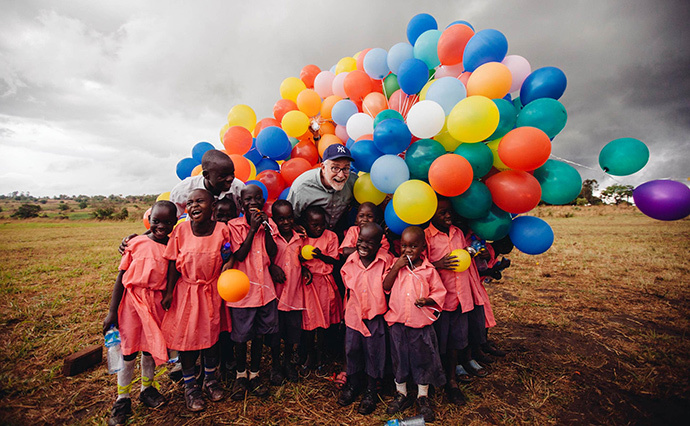 Goff’s focus is on sacrificial love. The Woodlands UMC will set up tents on the grounds of the Pavilion, in order to let its various ministries interact with those arriving for the Friday evening service. The worship service will begin not unlike the Pavilion’s first weekend in 1990; there will be an orchestra and traditional choir, and some more contemporary elements from Woodlands Music, the church’s combined worship teams. And Lo Alaman, a Christian poet, will have a spoken-word presentation. The Woodlands UMC expects thousands to attend—there are even some billboards in the area to advertise the event. For more information, visit The Woodlands UMC’s website at https://www.thewoodlandsumc.org/home.